Next: Coconut Chocolate Chip Blondies!  Previous: Scott Drewno of The Source Wins Cochon 555 for the Third Time! Remember the candy Take 5’s? 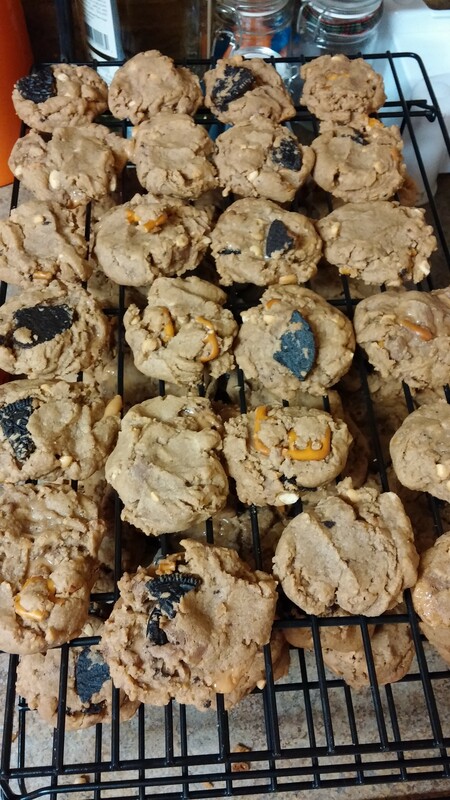 They had caramel, pretzels, peanuts, peanut butter– all covered in chocolate? Well, if Take 5’s were to become a cookie, this would be it! 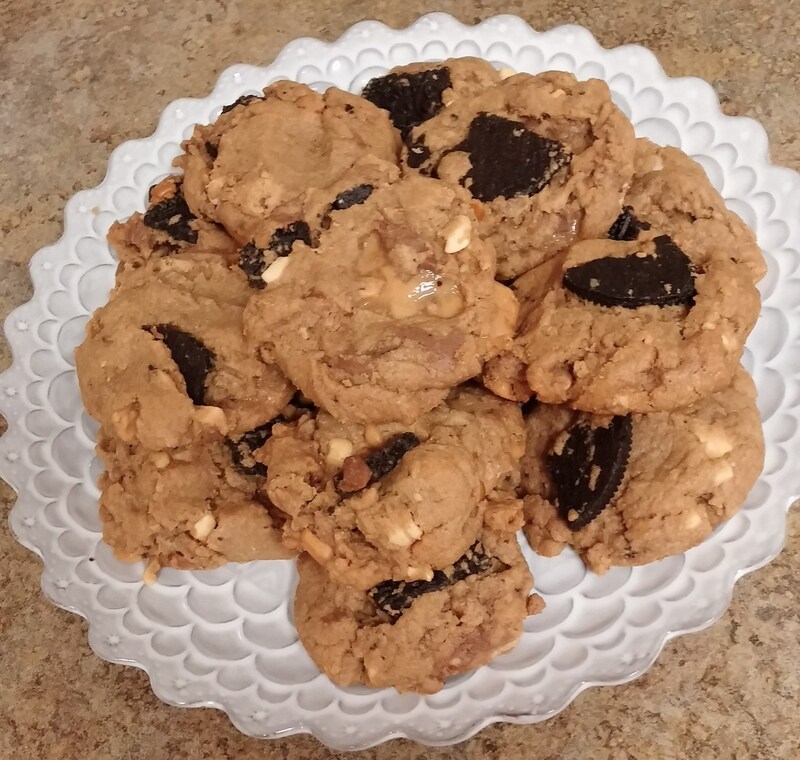 I made these for the October Improv Cooking Challenge! Each month, Lesa of Edesia’s Notebook gives everyone 2 ingredients to use to create something delicious. This month = chocolate and peanut butter. Anyone who knows me knows that those two ingredients are basically my favorite combination ever (just take a look at my Recipes page…). But really, chocolate and peanut butter = the best, which made this challenge SO EXCITING! 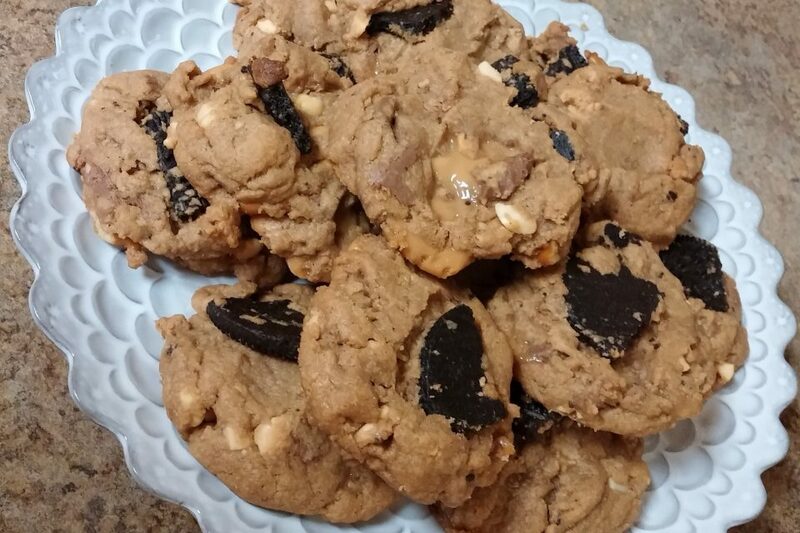 The cookies are soft and bursting with peanut butter flavor. 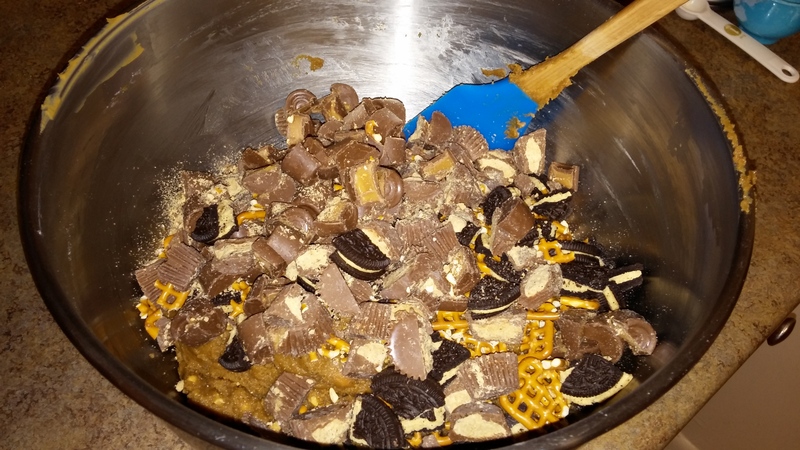 The caramel is added by way of rolos and chopped up peanut butter cups are in there for an extra peanut butter chocolaty kick. Crushed up some pretzels. 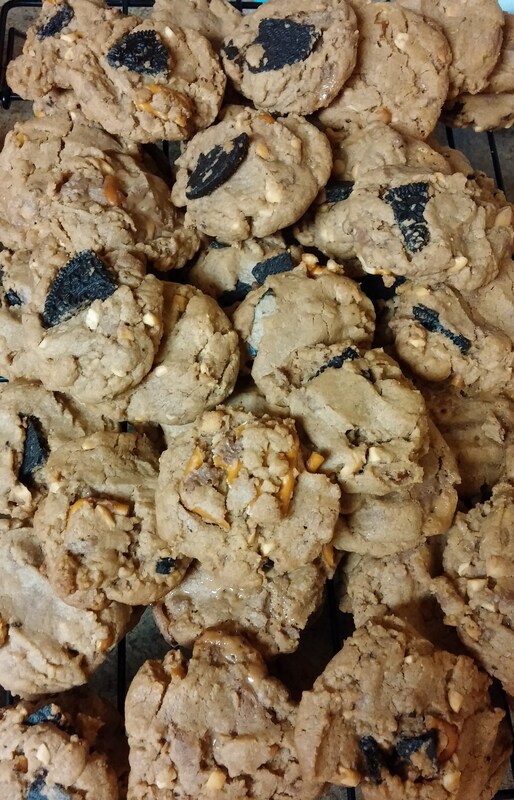 And threw in some peanut butter stuffed oreos. Because..why not? Let’s just dive right in here so you can get crakin’ making your own batch! 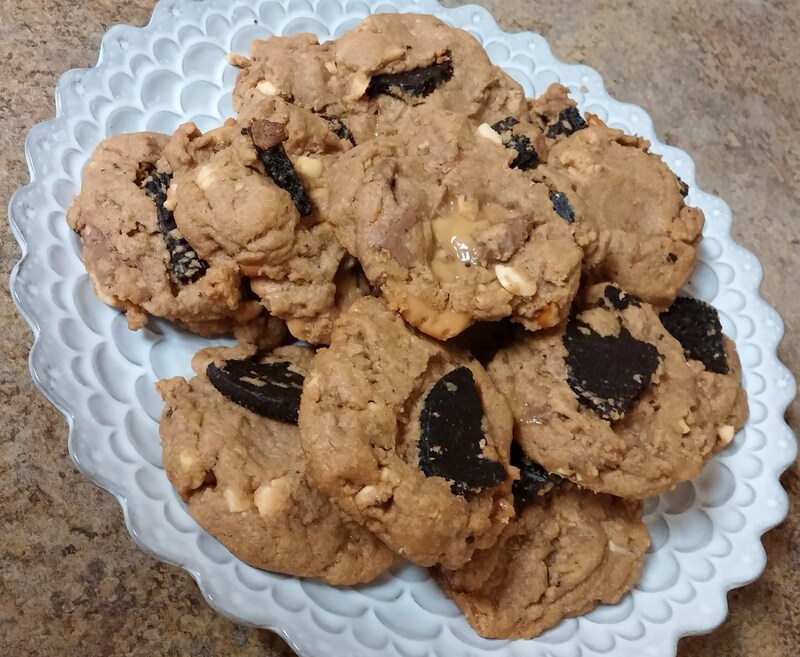 The Peanut Butter Chocolate Caramel Pretzel Oreo Cookie Recipe! 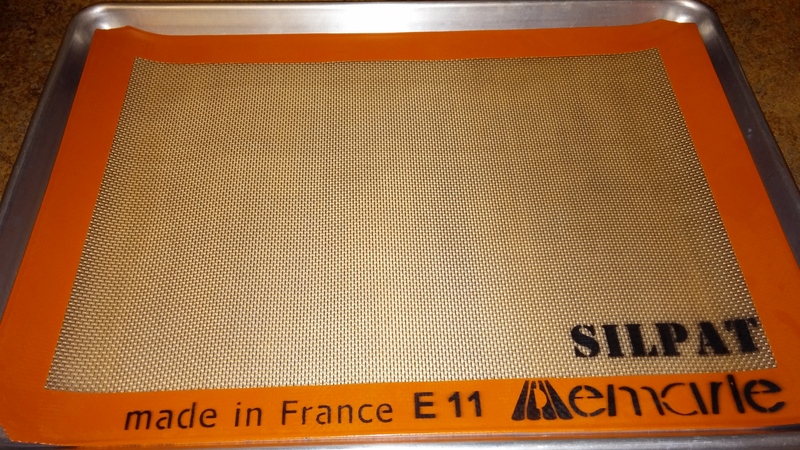 1) Preheat oven to 350 degrees F. Line baking sheets with silpat mats or parchment paper. Set aside. 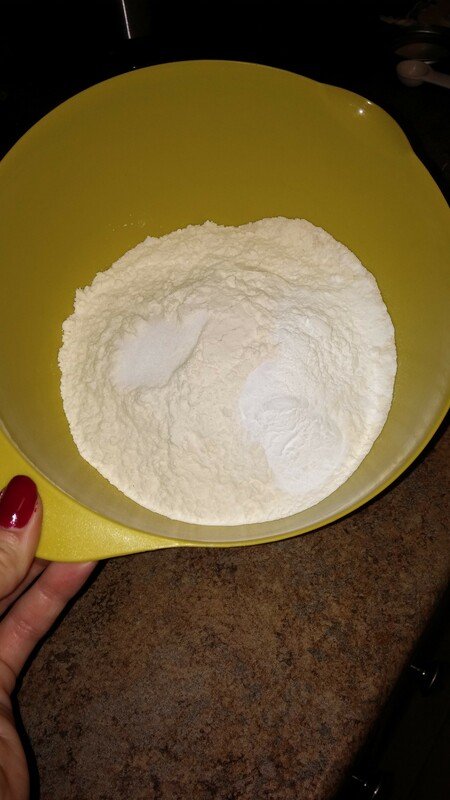 2) In a medium size bowl, whisk together the flours, baking soda, baking powder, and salt. Set side. 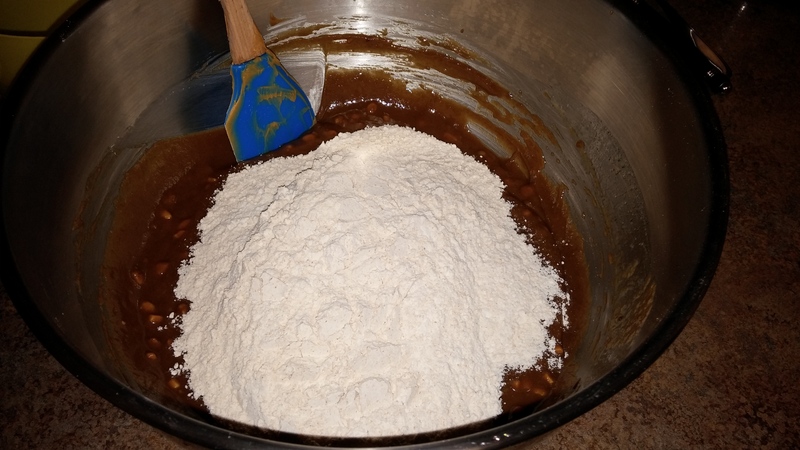 3) In a large bowl, whisk together the melted butter, melty peanut butter, brown sugar, and vanilla. Use those arm muscles to whip it, whip-it-good! 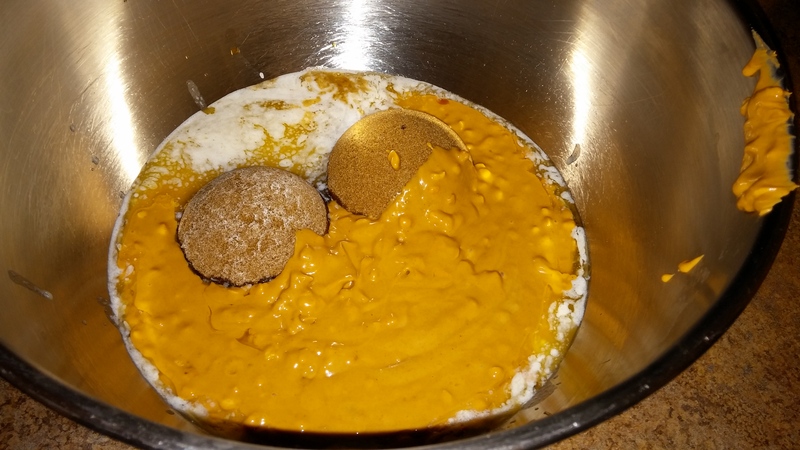 4) Add in the 2 eggs and whisk again. 5) Switch to a rubber spatula. Fold in the dry ingredients. Stir until you’ve gotten rid of all of the flour streaks. 6) Add in all your mix-ins. You may want to switch to a wooden spoon at this point. Mix it all up! 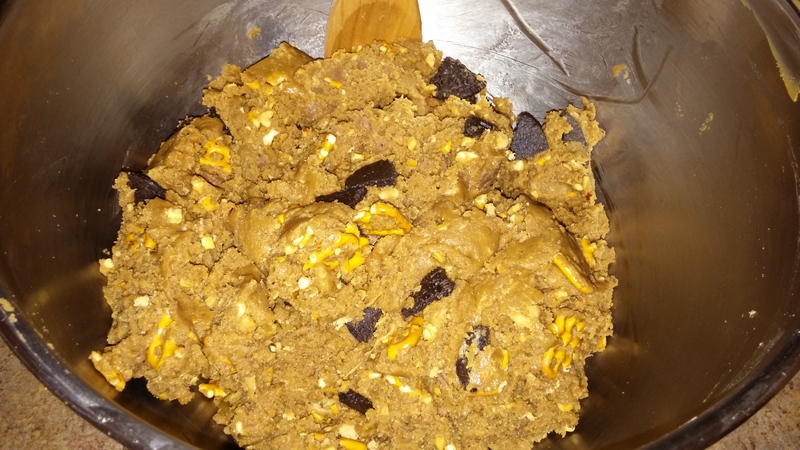 7) Using a small-medium sized cookie scoop (or two spoons), scoop out the dough onto your prepared baking sheets. 8) Now you’re ready to get ’em into the oven! Place the baking sheets in the oven for about 9 minutes, or until the cookies have spread a little bit and the edges are juuuuust browning (or even, just about to brown). When in doubt, I’d say remove them. They’ll cook a bit more on the baking sheet. I usually bake two pans at a time, rotating them halfway through baking. 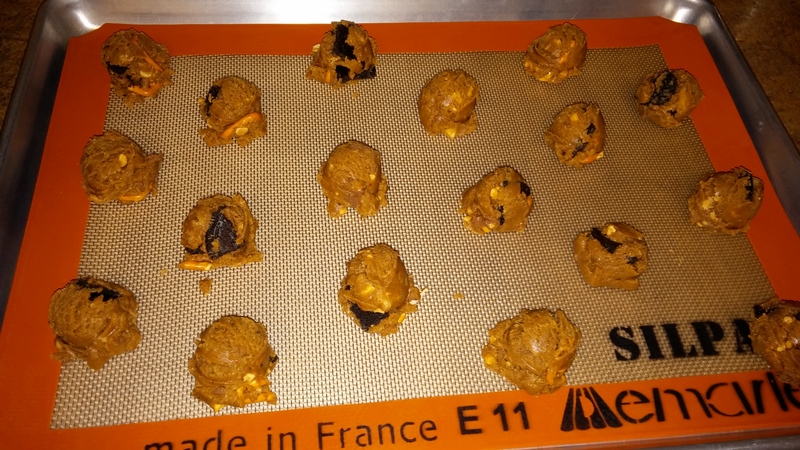 9) Allow the cookies to cool on the baking sheet for about 3 minutes. Then, transfer them over to a wire cooling rack. 10) Try one. They are the best warm!! 11) Continue baking until you’ve used up all that dough!! If you’re not serving them right away, wait for them to cool completely, and then store them in an airtight container. I’m taking some of these into work, some to a party this weekend, and some to my soccer game. Oh and keeping some at home. Duh. I hope you enjoy!! If you have any other peanut-butter-chocolate creation suggestions, shout ’em out in the comments! And don’t forget to check out the other creations from the Improv Challenge members, below! I am a newbie to the improv challenge and I and I am loving it. I dont have a blog…yet. one day soon when I can manage it with my chronic illness, work and life in general I will get one going. It’s a goal. In the meantime I am enjoying everyone’s recipes and just seeing everything that everyone is cooking up. I love Take 5 bars…..Now I want one…. Making a cookie is brilliant! i can’t wait to try it! Oh, those look delightful! I love Take 5 bars so I’ll definitely have to give your cookies a try. Oh wow, these cookies have a lot going on! They sound delicious! Thanks for participating this month!